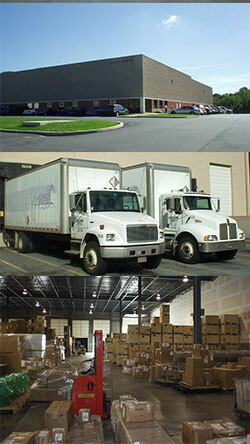 Our Company - Trucking, Warehousing, Logistics - Mustang Expediting, Inc. Established in 1982 as an expedited ground service, Mustang has grown into a regional full service delivery carrier, with multiple types of equipment and superior drivers and staff. We have been instrumental in assisting our customers in their success. Most of our customers have been our partners for more than 15 years and are here to stay. Mustang counts among its satisfied customers some of this nation’s most successful and demanding organizations. We carefully choose our customers in order to ensure our ability to produce cost, time and reliability advantages that anticipate, meet and exceed their expectations.